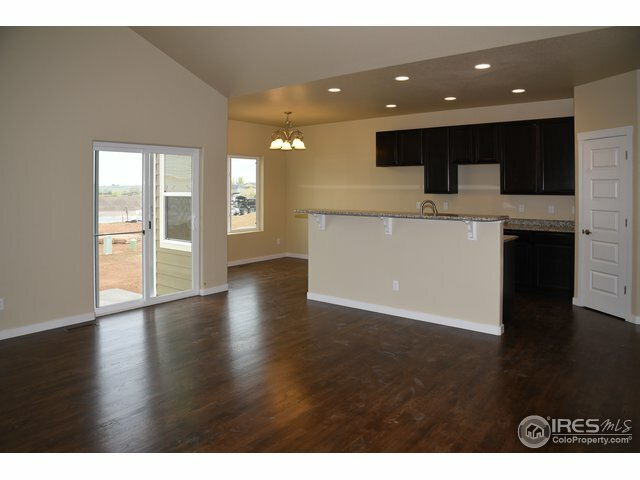 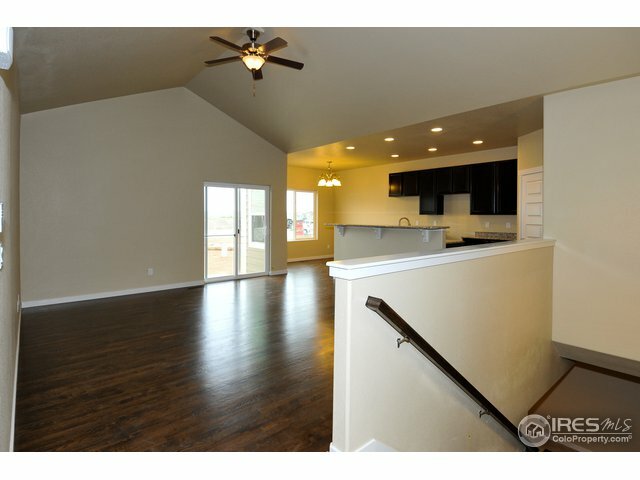 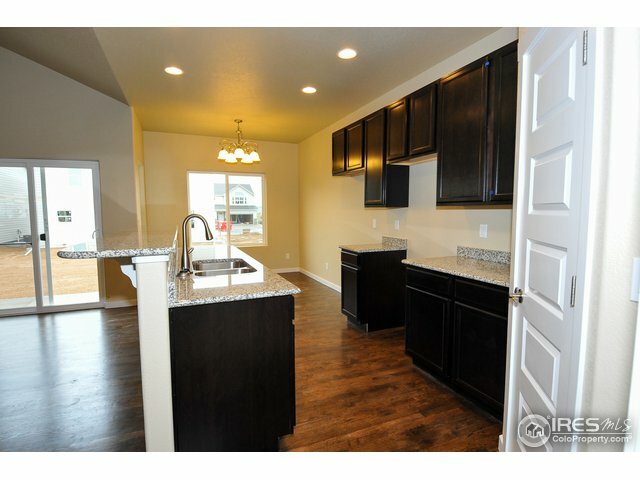 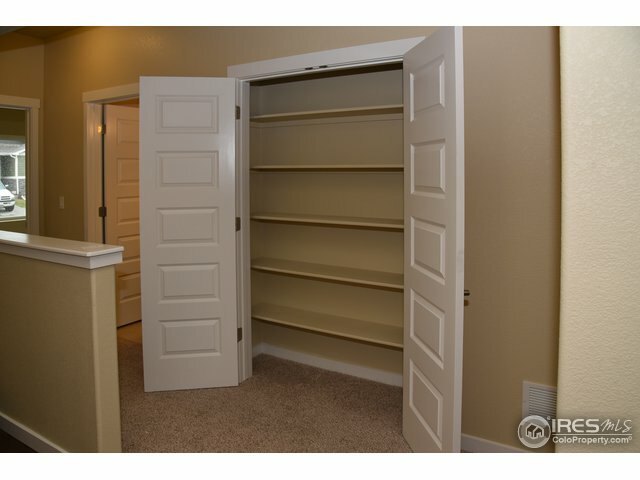 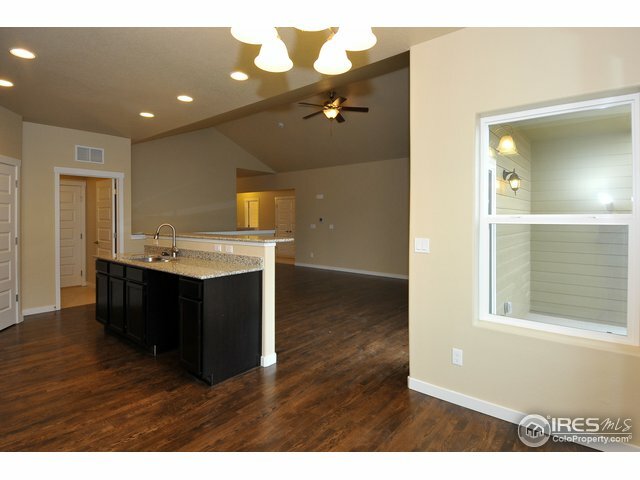 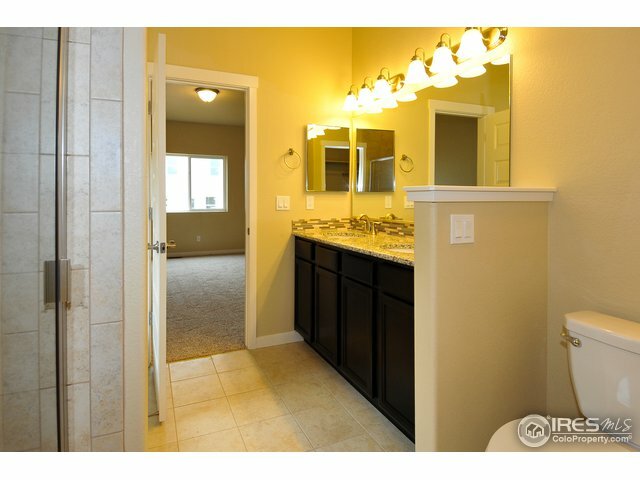 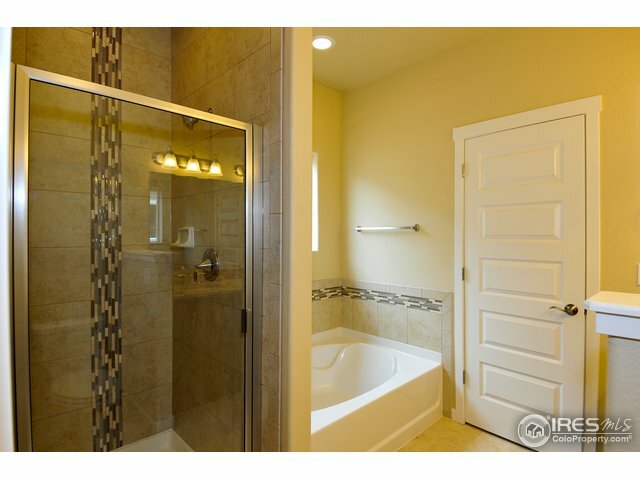 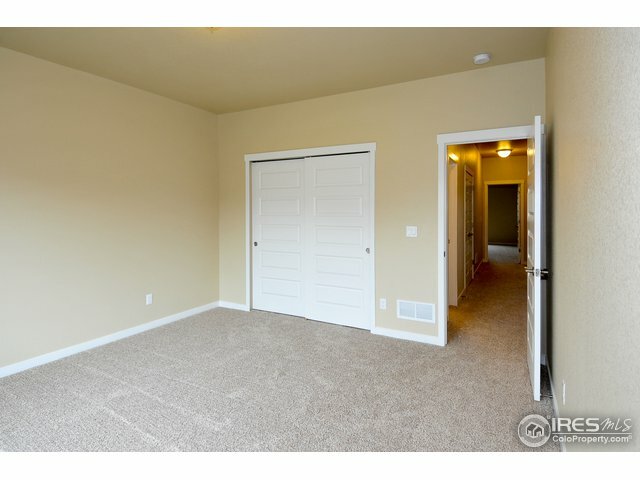 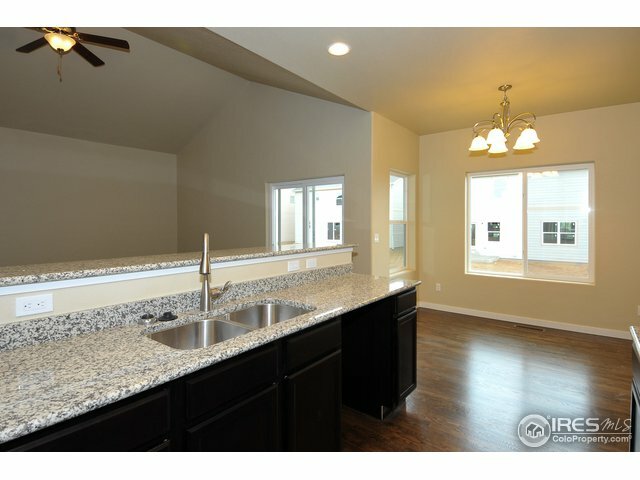 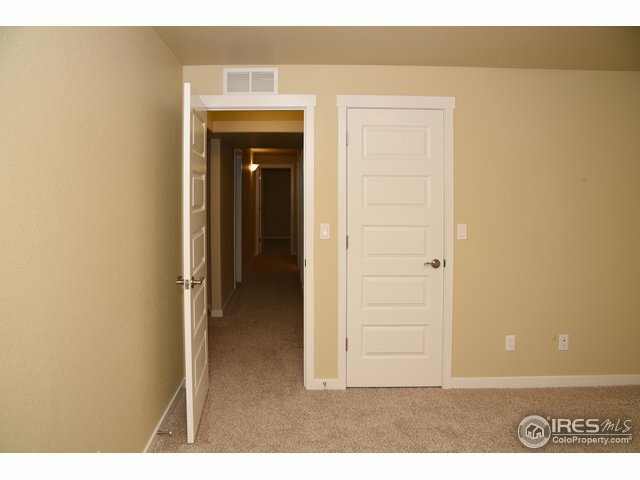 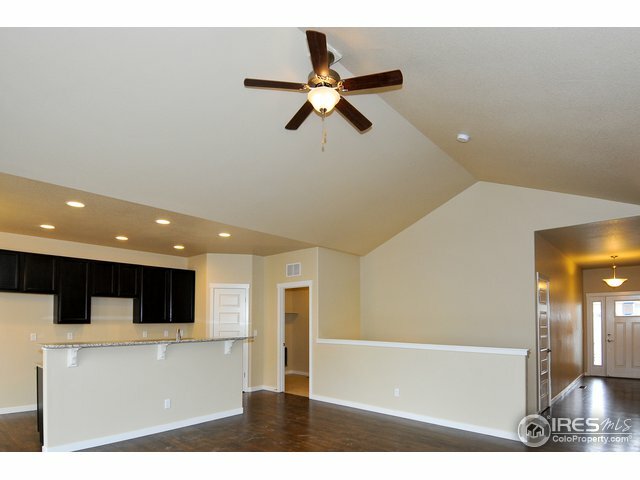 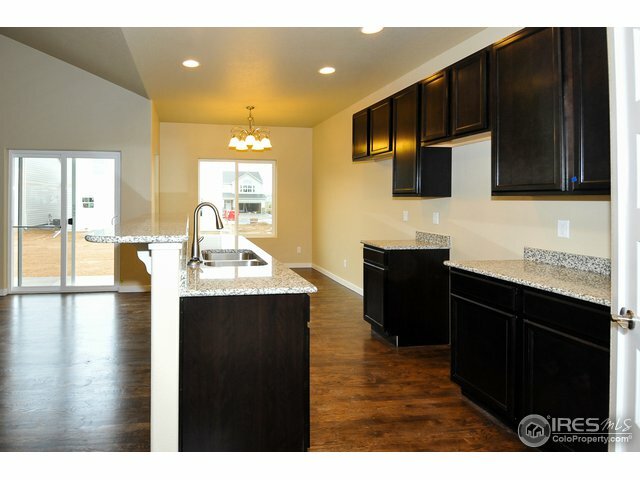 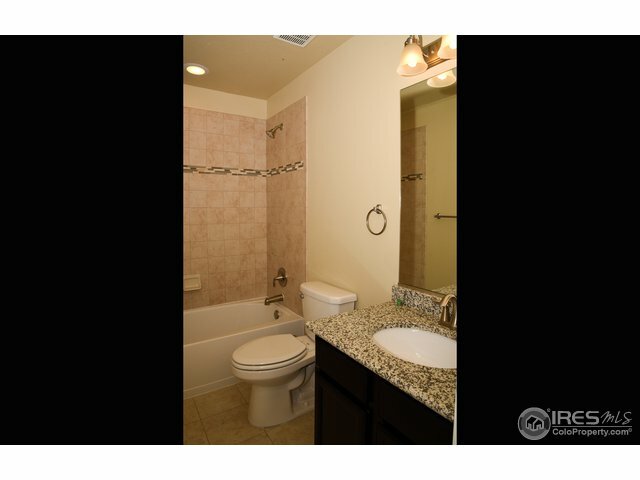 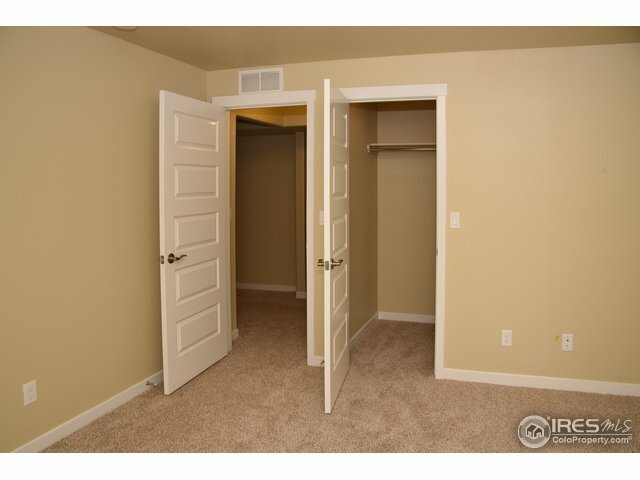 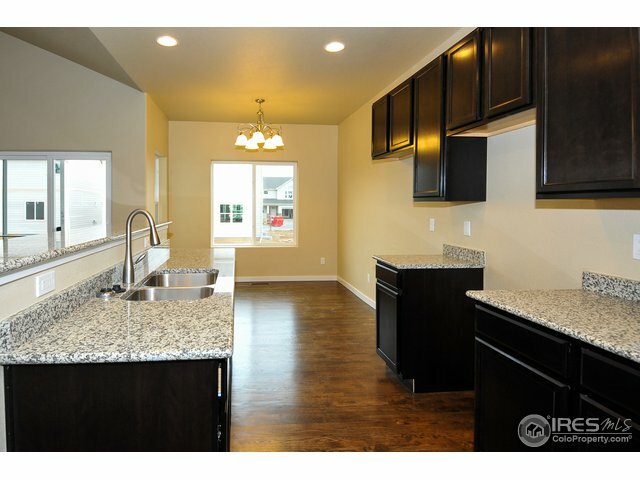 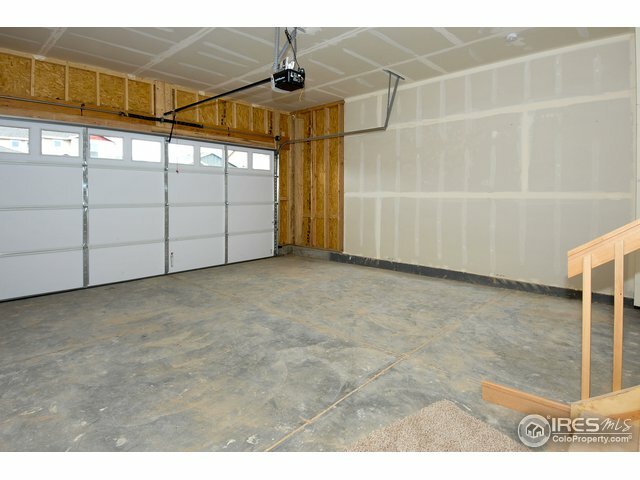 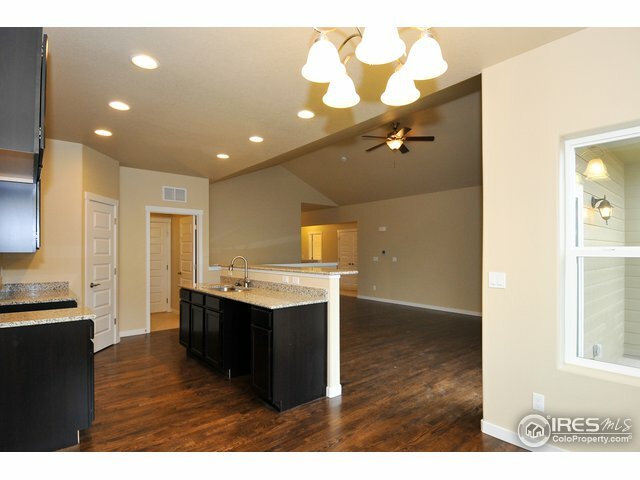 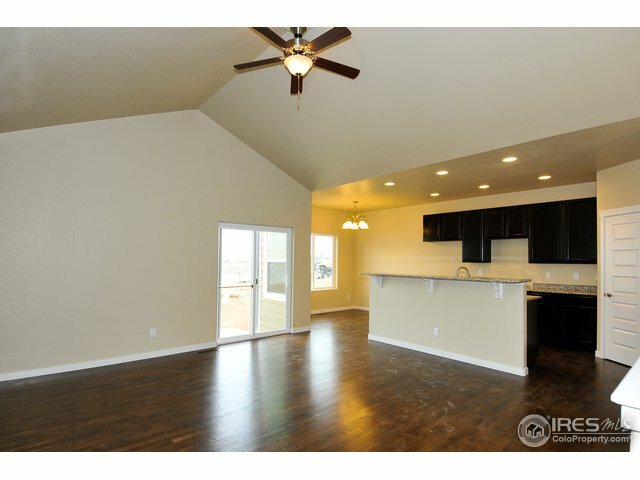 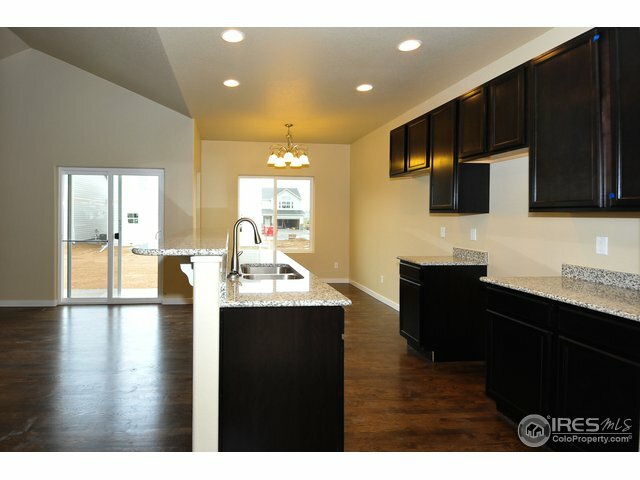 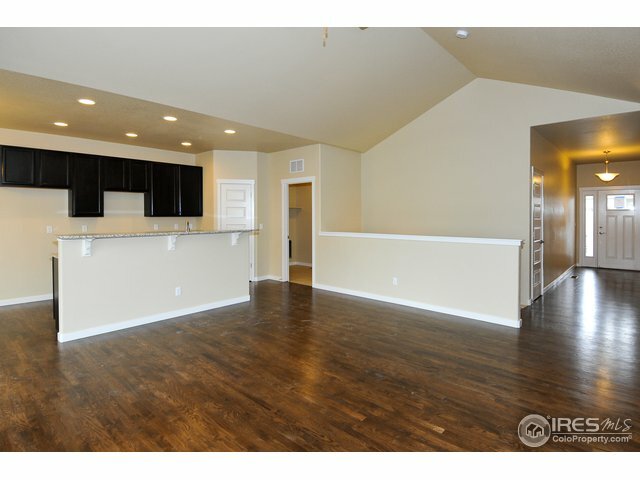 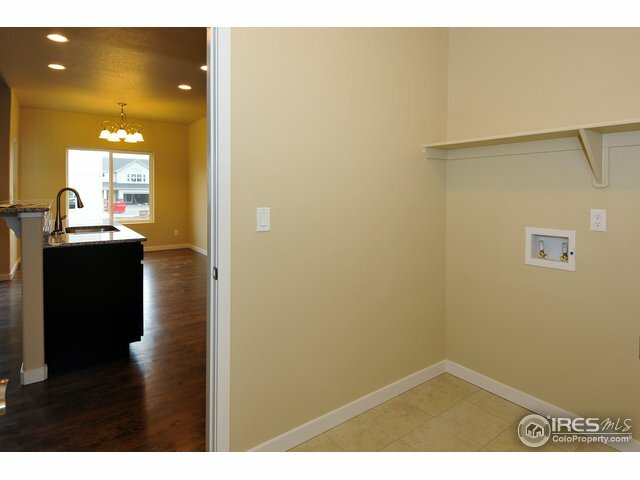 *Pictures are not of actual home* This beatutiful ranch home comes with a finished basement. 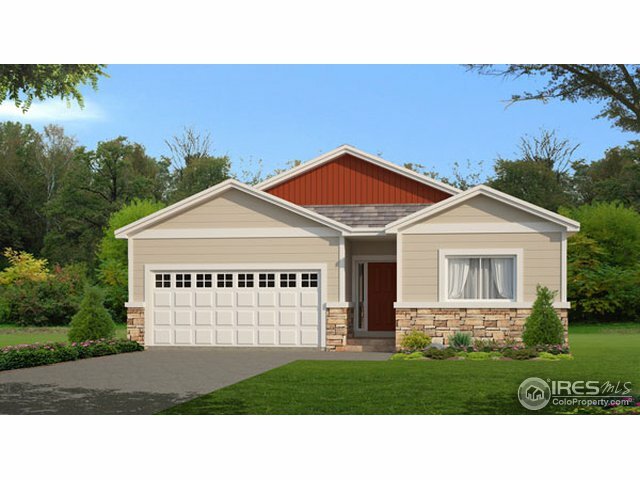 This floor plan offers a open floor plan, vaulted celings, covered patio, plenty of storage and more. 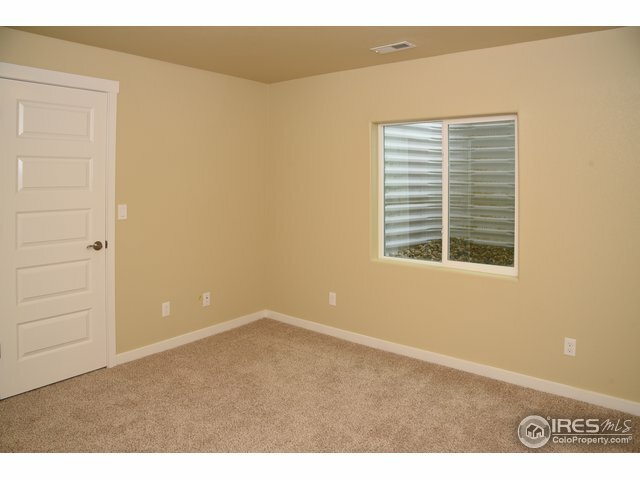 Ideal for entertaining with a oversized secondary living space in the basement. 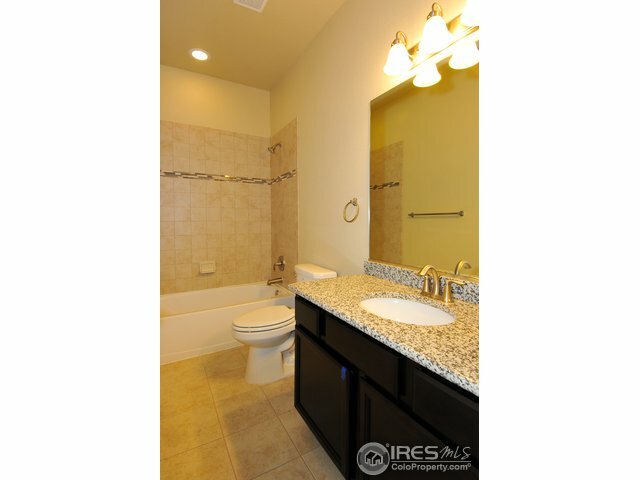 Tile, granite and LVP throughout.